This Artisanal Black Charcoal Sulfate Free Melt & Pour Glycerin Soap Base uses a synergistic blend of moisturizing oils and cleansing Binchotan White Charcoal Powder for a unique visual and sensory experience. Our Artisanal Black Charcoal Sulfate Free Melt & Pour Glycerin Soap Base uses a synergistic blend of moisturizing oils to give it a great glide and soothing feel. These qualities also make it great as a shaving soap. It is non-irritating and mild enough for anyone to use. Ingredients, such as oatmeal, can be added to create a soothing facial soap with mild exfoliant properties. 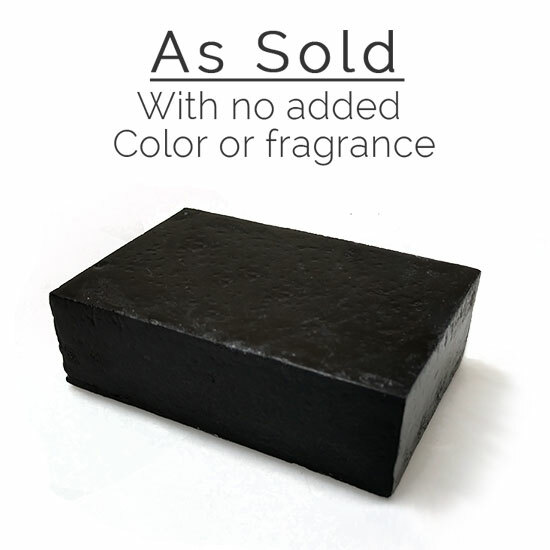 Our Artisanal Black Charcoal Sulfate Free Melt & Pour Glycerin Soap Base is amazing as is but it can also be fully customized by adding one of our Great Scents, Additives or Extracts. Characteristics: Black, with an almost glossy sheen. Colorant: Please note that we will not add colorant to this base. 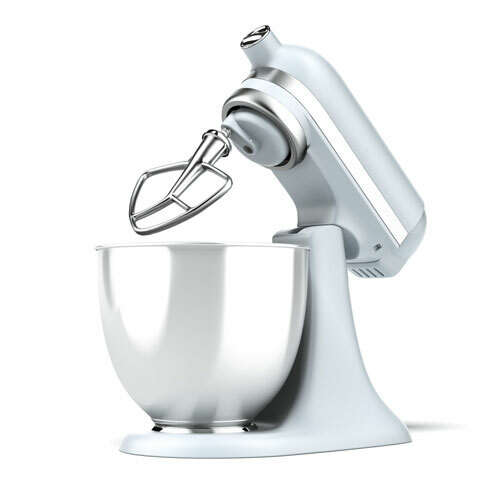 Start by melting the Soap Base in a double boiler, a microwave oven will also work. DO NOT allow the Soap to boil. Absorb impurities from the skin and hair. Made from the Japanese Ubame Oak tree. The barks surface turns white when burned because of the nutrients in the wood. However, at the end of the process, the charcoal powder is jet black. 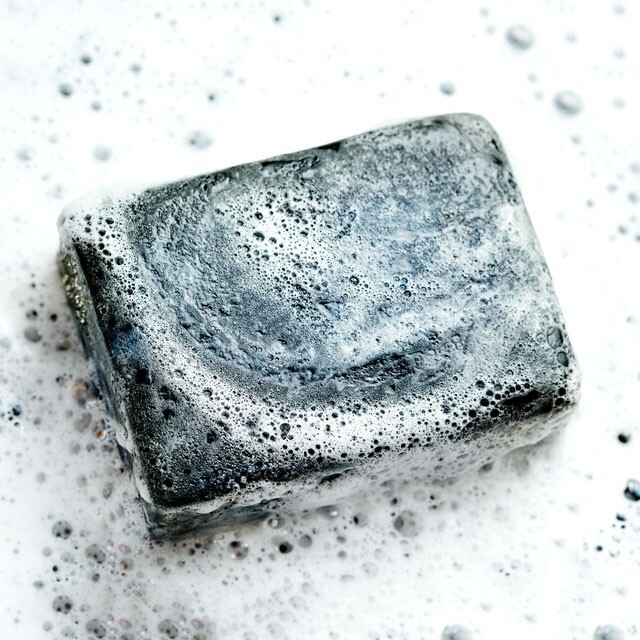 As we all know charcoal soaps are becoming more popular due to their hi-end spa look and not to mention the benefits of a deep pore cleansing. I especially like the rich lather this soap produces and the way my skin feels after I rinse. Excellent for shaving. Tested and safe for pets. Thank you essentialsbycatalina for being one of the BEST melt & pour soap manufacturers in the US.